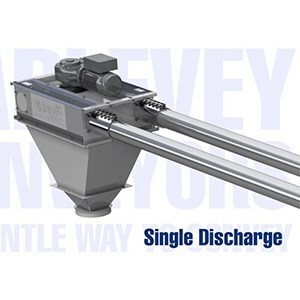 Cablevey cable conveyor & tubular drag conveyor systems are the gentle, clean and cost-effective way to move materials around your production facility. 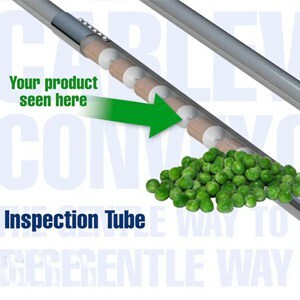 Cablevey tube conveyor engineering services begin with a design team that creates customised solutions for each and every installation. 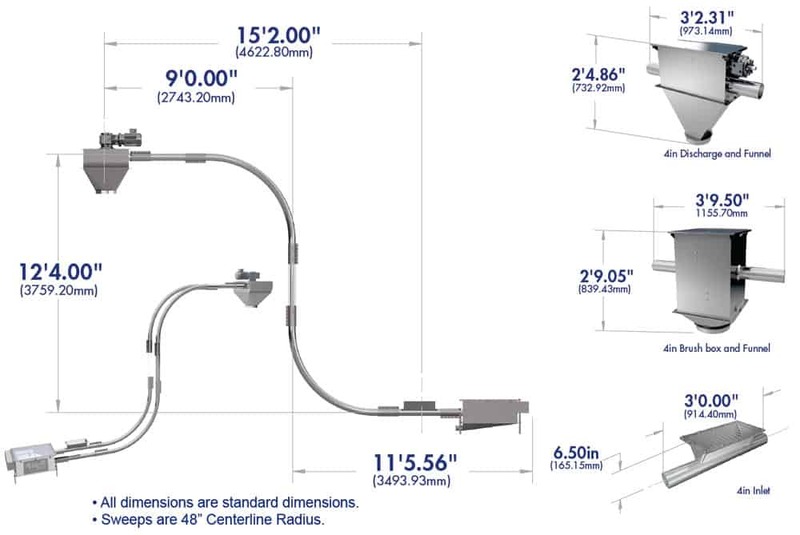 With over 40 years of experience and a library of the best in cable and tube conveyor components, Cablevey engineers are well-equipped to create optimal solutions for conveying your materials in the most efficient and cost-effective manner. 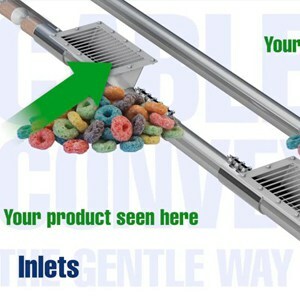 Over 30,000 Cablevey conveyor installations have been completed in over 65 countries around the world. 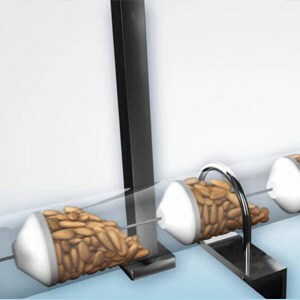 Cable conveyor systems for Pasta, Cereals, Dry Beans, Frozen Foods, Chocolate, Cocoa, Bakery Products, Snack Foods, Potato Products, Coffee Beans and Dehydrated Eggs. 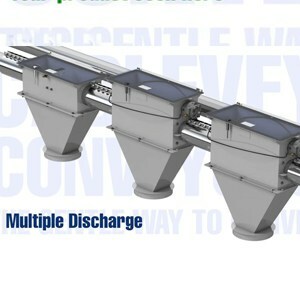 2″ (50.8mm) diameter tube conveyor systems can move up to 75 Ft³ (2.12 M³) or 3,000 pounds/hour. 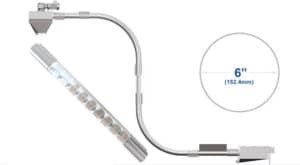 4″ (101.6mm) diameter tube conveyor systems can move up to 525 Ft³ (14.87 M³) or 22,000 pounds/hour. 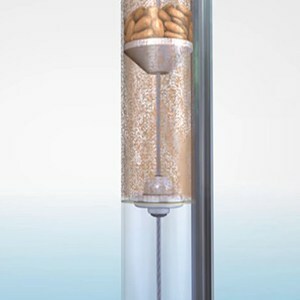 6″ (152.4mm) diameter tube conveyor systems can move up to 1240 Ft³ (35.4 M³) or 45,000 pounds/hour. 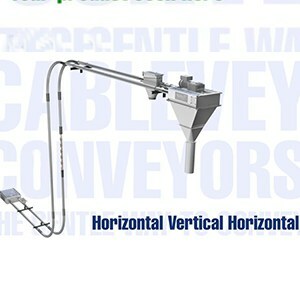 Al Thika Packaging is the exclusive distributor of Cablevey Conveyors in the Middle East. 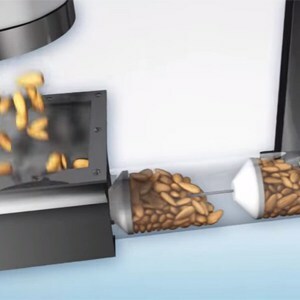 Since 1994 Al Thika has been supplying packaging machinery & conveyors for food and non-food industries in Dubai, Abu Dhabi, Sharjah, Fujairah, Ras Al Khaimah, Ajman, Umm Al Quwain, Al Ain – UAE, Saudi Arabia, Bahrain, Oman and the many other Gulf countries. 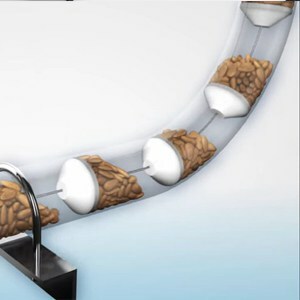 Our enclosed tube conveyors keep both materials and plant sanitary. 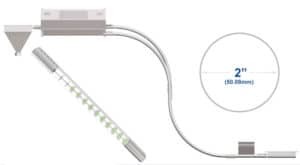 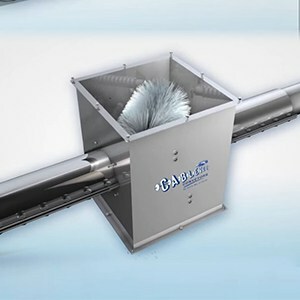 Wet and dry in-tube cleaning options reduce time and resources. 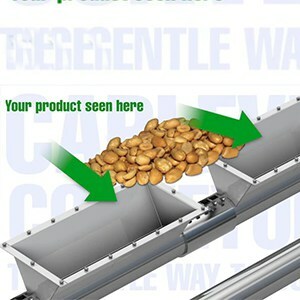 Cablevey engineers customise conveyor systems to meet your needs. 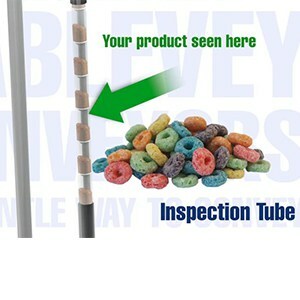 Tube conveyors are highly reliable and require little maintenance. 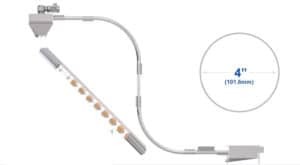 Reduced noise results in a better work environment.